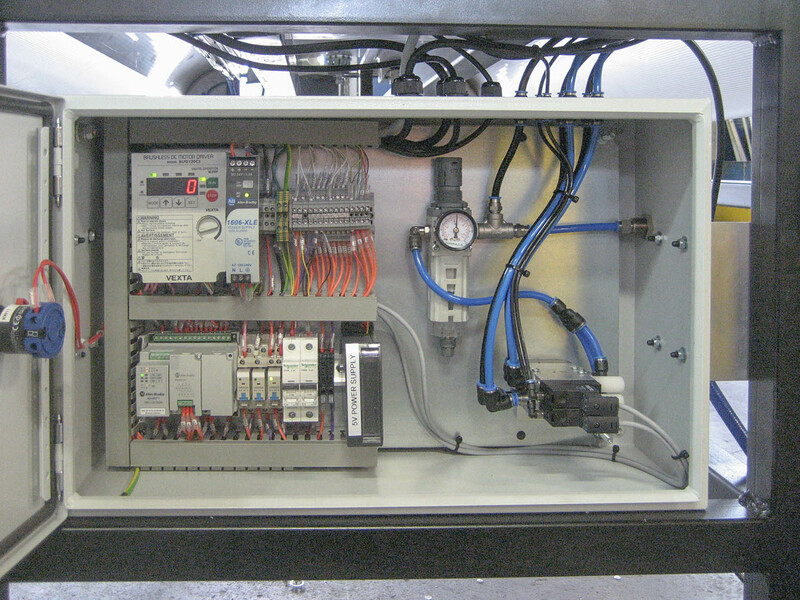 The team at Fitzwilliam Industrial Automation have the experience to install, repair, and maintain all types of commercial applications in Christchurch and the surrounding area. 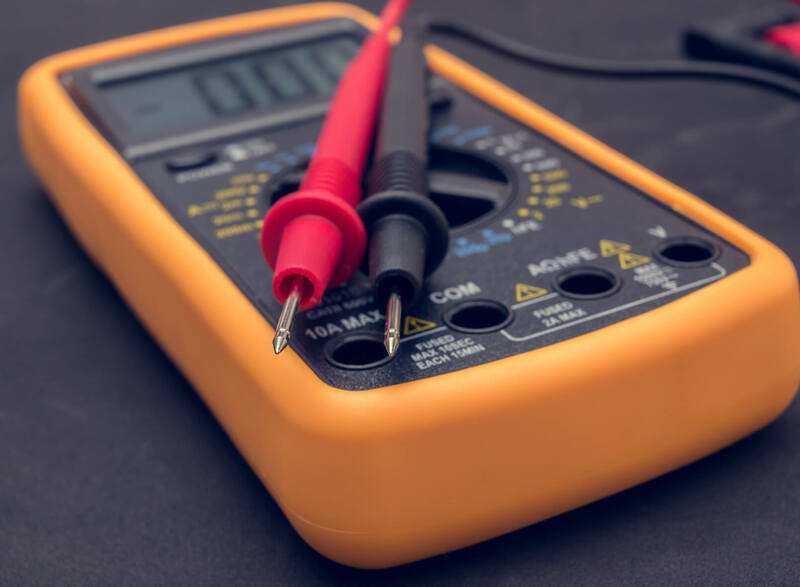 We are the electrical experts you can trust to bring power to your business. 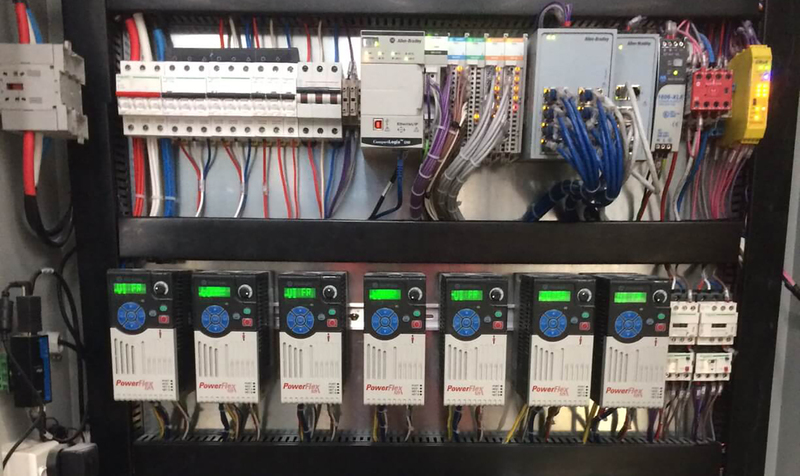 We understand the unique electrical needs of commercial situations, manufacturers, and other businesses and are prepared to deliver top-notch service at affordable prices.